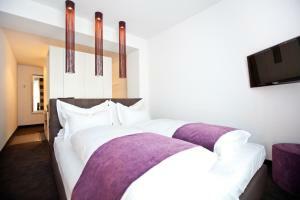 This hotel offers a free leisure area with pool and large and soundproofed rooms with flat-screen TV. 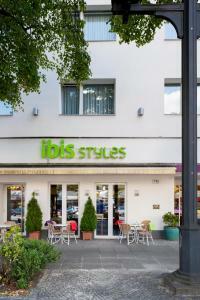 It is an 8-minute drive from Tegel Airport and a 5-minute walk from underground trains. 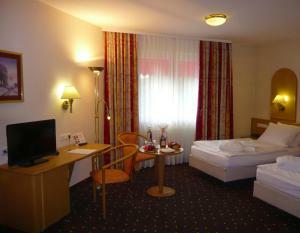 The air-conditioned rooms at the 4-star Holiday Inn Berlin City-West are at least 25 m² in size. Drinks are available all day in the Holiday Inn’s Intermezzo Bar. Rohrdamm Underground Station provides access to the city centre. 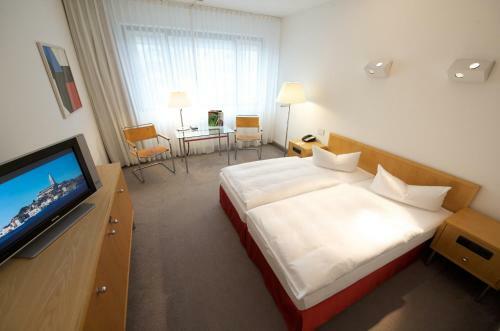 Holiday Inn Berlin City-West price per day from €63 This hotel offers a free leisure area with pool and large and soundproofed rooms with flat-screen TV. 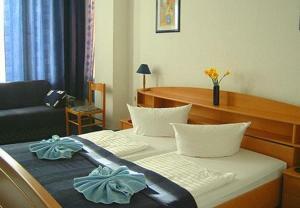 It is an 8-minute drive from Tegel Airport and a 5-minute walk from underground trains. 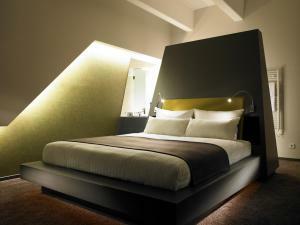 The air-conditioned rooms at the 4-star Holiday Inn Berlin City-West are at least 25 m² in size. 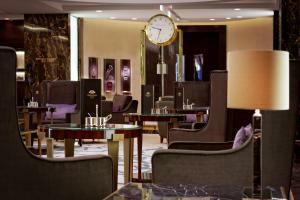 Drinks are available all day in the Holiday Inn’s Intermezzo Bar. Rohrdamm Underground Station provides access to the city centre. 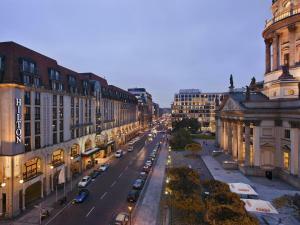 Restaurant Schlossgarten, Berlin Guest reviews: 9,2/10 ~ 3,5 km from Holiday Inn Berlin City-West Address: Schlossstrasse 64, 14059, Berlin. Cuisine: German. 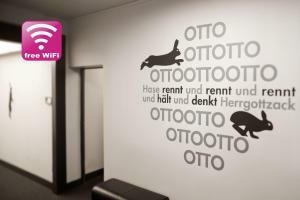 Restaurant Osteria Emilia, Berlin Guest reviews: 9,6/10 ~ 4,6 km from Holiday Inn Berlin City-West Address: Scharnweberstr. 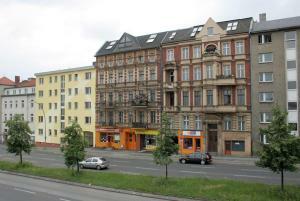 59, 13405, Berlin. Cuisine: Italian. Restaurant Focaccino, Berlin Guest reviews: 9,4/10 ~ 4,7 km from Holiday Inn Berlin City-West Address: Stuttgarter Platz 16, 10627, Berlin. 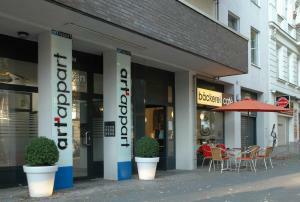 Restaurant Karun Bistro 1, Berlin Guest reviews: 9,6/10 ~ 4,8 km from Holiday Inn Berlin City-West Address: Pestalozzistrasse 26, 10625, Berlin.